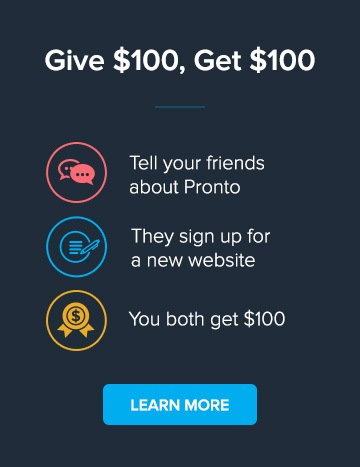 Does Pronto provide a hard copy of the newsletter? Not at this time. However, you are welcome to use any of the blog articles in a hard copy newsletter or other media if you want. Can we feature our own article or blog post in the newsletter?